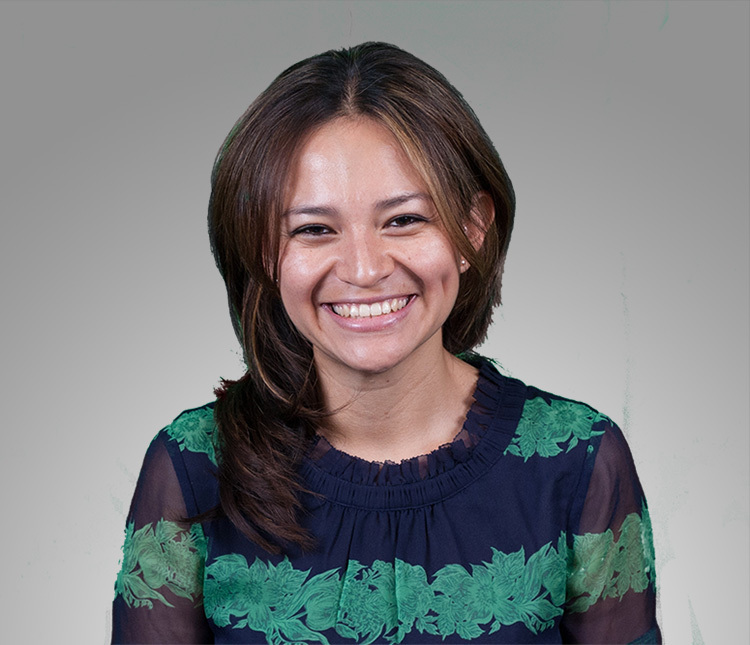 Dr. Valdez-Jasso received her Undergraduate and Masters degrees in Applied Mathematics, and her doctoral degree in Biomathematics, all from the Department of Mathematics at North Carolina State University. Her graduate thesis, which was recognized for its excellence with a Lucas Research Award, focused on modeling approaches to understanding the dynamic pressure-area relationship of systemic arteries. During her postdoctoral training at the University of Pittsburgh School of Medicine, where she was an American Heart Association postdoctoral fellow, a member of the Vascular Medicine Institute, and the McGowan Institute for Regenerative Medicine, she investigated the tissue structure and biomechanics of the normal and pressure-overloaded right ventricle. As an Assistant Professor of Bioengineering at the University of Illinois at Chicago (UIC), Dr. Valdez-Jasso established her research laboratory in soft-tissue biomechanics and in multi-scale mathematical modeling of tissue function, particularly as they pertain to understanding the vascular and right-ventricular adaptations to pulmonary hypertension. An American Heart Association Scientist Development Grant currently supports her work. She has been an active Faculty mentor of the Minority Engineering Recruitment and Retention Program in the College of Engineering at UIC and is the vice-chair of the Diversity and Inclusion Committee of the American Society of Mechanical Engineering Bioengineering Division. As a faculty member of UCSD, she will be working closely with the Medical Center to characterize the organ- and tissue-level mechanisms by which the active remodeling process in pulmonary hypertension occurs in patients with this disease.